Communication is more advanced than it has ever been before. This is relevant for people in their everyday lives, but for businesses, the ability to communicate, both among employees and with clients, is absolutely a must. It’s so important for your business to possess a phone system that’s both reliable and easy to use. Otherwise, the all-important communication on which you rely can break down and leave you hanging, doing damage to your business in the process. Before you embark upon purchasing or installing a new phone system for your business, you have to identify what it is you absolutely need from it. A lot of this will depend on what type of business you conduct. But there are certain essential elements that every business phone system should have in place before any other considerations are taken. Without these key components, the likelihood that your phone system will fail you when you need it the most increases, which means that the likelihood that your business falters increases right along with it. Possessing business telecoms that allow you to custom-select your business number and solve issues with handling calls is extremely important. Here are some of the things upon which you absolutely should insist when you decide upon a phone setup for your business. This one seems obvious, and yet some business owners neglect this crucial element and pay the price for it later. There are many directions in which you can take your phone system. Landlines are the traditional way, but you can also choose business cell options or internet-based phone systems. They all have their pros and cons, but the number-one thing you need to find out is which of those provides an absolute assurance that your business calls are going to be completed without interruption. It seems like a simple insistence, and yet many business owners will fall for the bells and whistles afforded by a new system without checking on how well it actually works in crunch time. There is no surer way to signal that your business isn’t operating on a professional level than if you can’t get in touch with someone or can’t get an important piece of information to a client or employee in the necessary time frame. So, quite simply, make sure the system works before you go any further. Many phone systems are set up to make sure you receive your calls and messages. Maybe they have conference call options or record-keeping abilities that are outlined when you first choose them. But you need to remember that your business environment is always changing, which means that the needs you have for your phone system today might have completely changed by tomorrow. 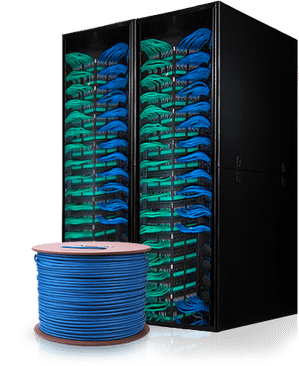 As such, you need to ensure that your phone system allows for those kinds of changes and can adapt to meet the needs of the transforming environment. Part of that comes from the company from which you purchase the system. You need to make sure that they are able to adjust on the fly and be ready to quickly address your problems, concerns, and any changes that need to be made. Or the phone system has to be intuitive enough to react to whatever you throw at it. In any case, you have to know that your communications systems can react and adapt right along with you as a business owner. If you have employees with varying levels of technical proficiency, it’s important that you can provide them with a phone system that is easy to use in a pinch. When an employee has to make a crucial call to a client, he or she should be focused on the task at hand, not how they get the speaker to come on or what buttons need to be pushed to put someone on hold. As noted above in the section about reliability, these seem like simple demands of a phone system. Yet the ease with which you can use your phones is often overlooked at the time of purchase. And that can come back to haunt you at the worst time. Make sure when you choose a phone system that it’s simple enough that even the most hardened technophobe can understand all the functions and instructions before you proceed. 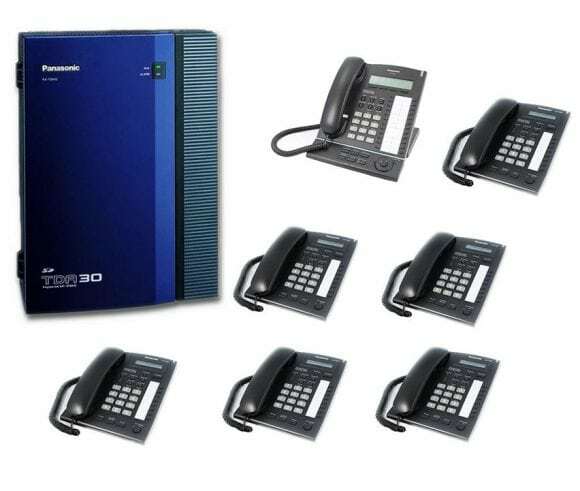 Many people will fall for a sleek look or a good price without addressing the most important needs of a phone system. Get what you need out of your phones first, and then go from there.